We’ve been supporting post-installation Andersen products for more than 25 years. We are a Certified Andersen Window Service Provider and we provide parts and warranty services to any Andersen customer in our territory. 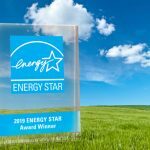 In addition to upholding the warranties of our customers, we work with many homeowners to correct any issues they may be having with installed Andersen Windows products. We know the products inside and out and we’ll get you the right part and the right solution for your specific issue. Call our service team today if you are experiencing an issue with any Andersen Windows product. We’d love to help you if we can! View some helpful videos in our library. 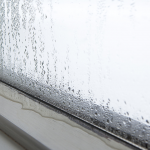 Learn some simple tips and tricks for operation and window cleaning. View our warranty documents directly from Andersen. 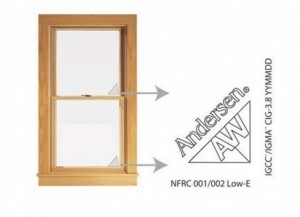 Learn how to identify your Andersen product and what might apply to your Window. 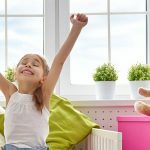 Keep your Andersen windows and doors beautiful for years to come with our cleaning tips and care and maintenance manuals.